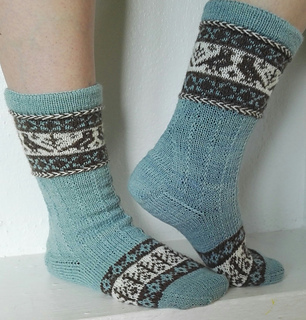 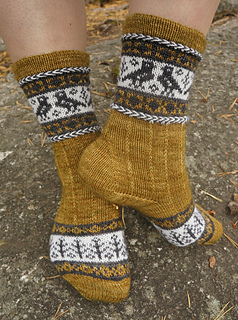 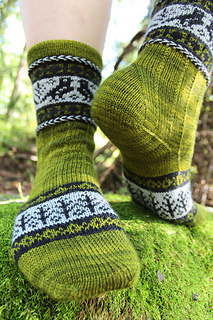 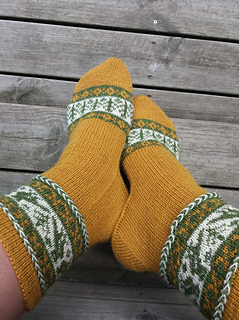 Kanteletar sock pattern is the closing sequel to my trilogy of traditional sock patterns including also Echoes from Karelia and Sydämeni laulu. 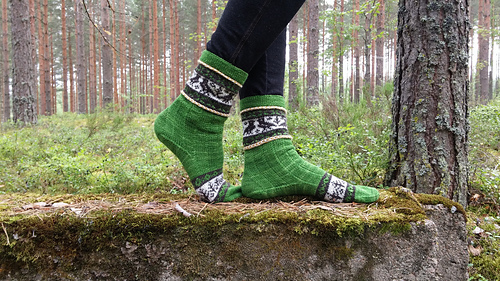 It was the pattern of Tour-de-Sock 2017 stage 2, being exclusive to the registered racers until 15th of March, 2018. 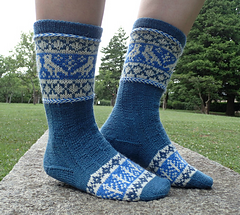 The pattern is now available free of charge for everyone on Ravelry. 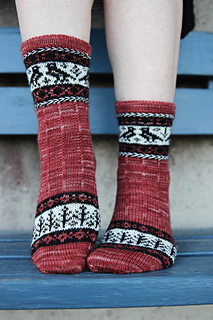 Kanteletar Socks are knitted cuff down. 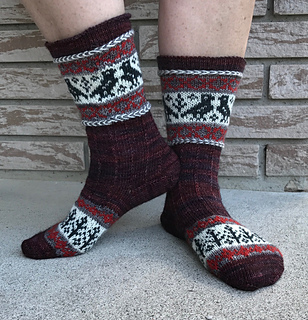 The design features include folded hem/cuff, Latvian braids, stranded colorwork, slipped stitches and a heel back extension followed by a heel flap on the sole side. 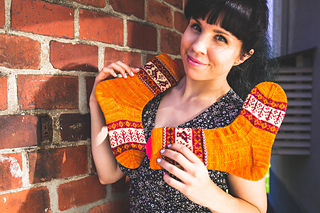 Instructions are given for 60, 66, 72 and 78 sts.